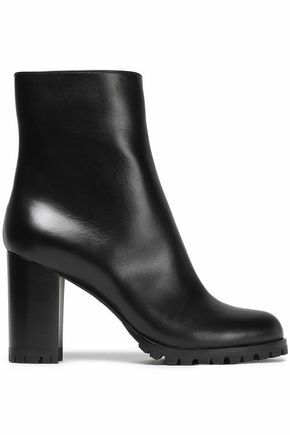 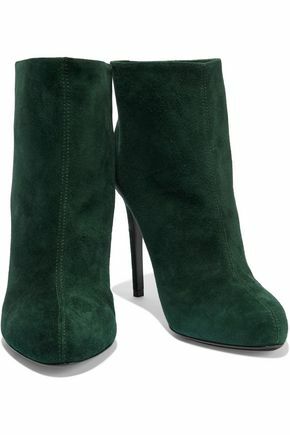 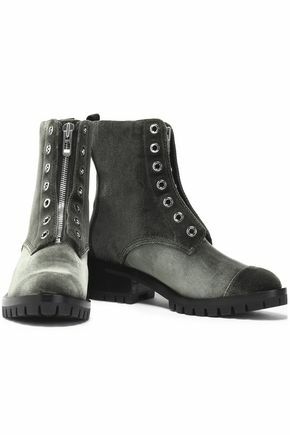 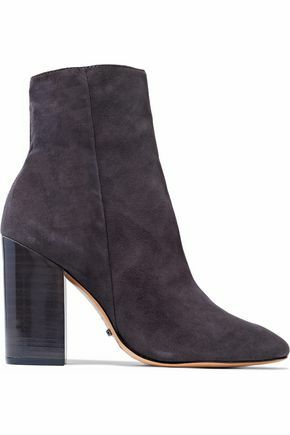 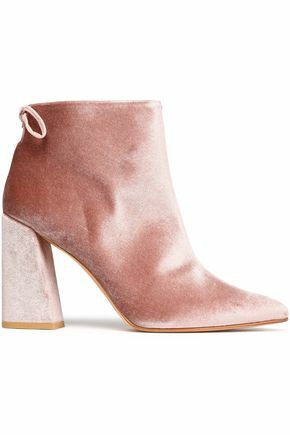 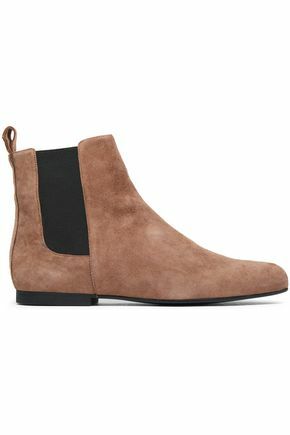 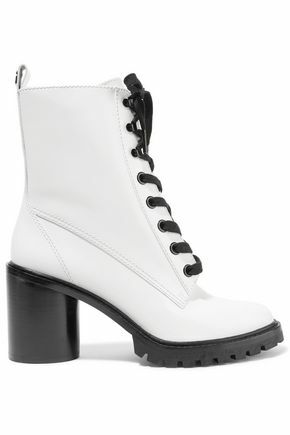 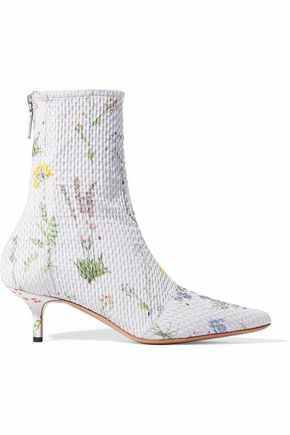 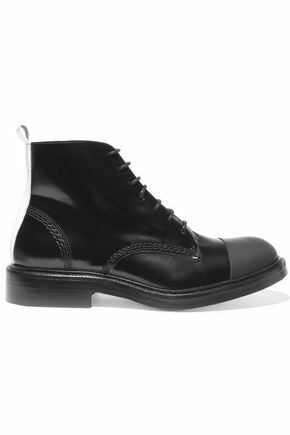 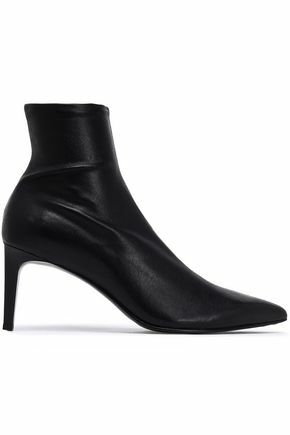 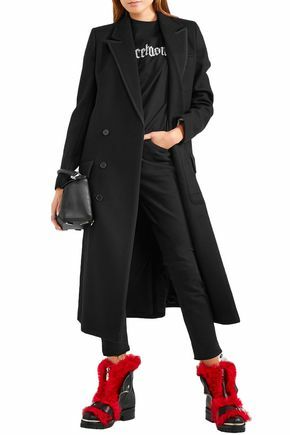 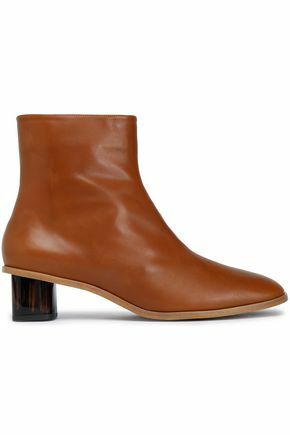 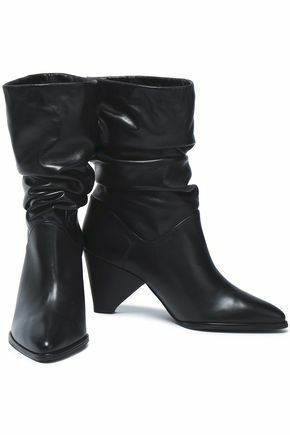 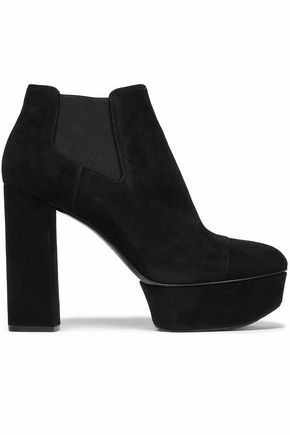 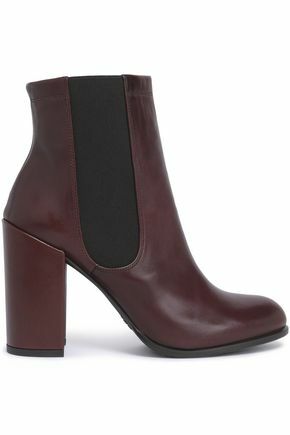 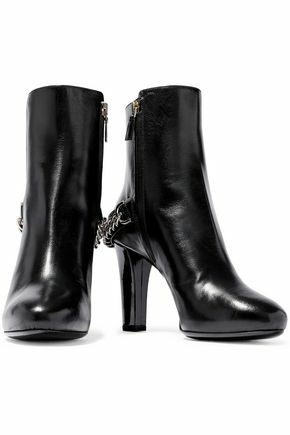 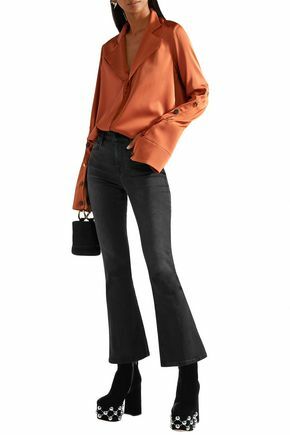 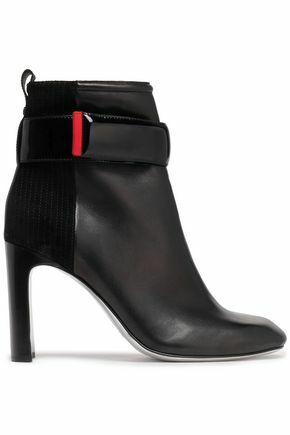 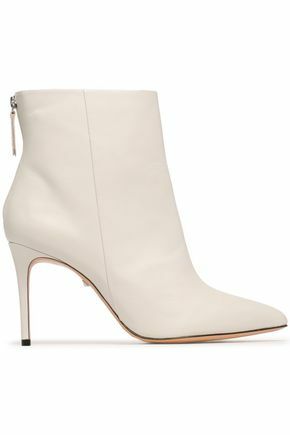 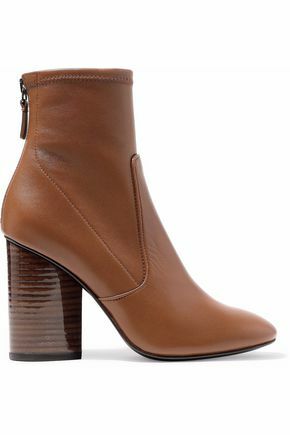 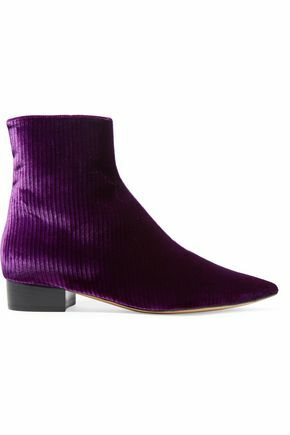 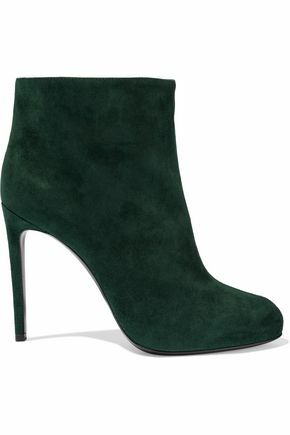 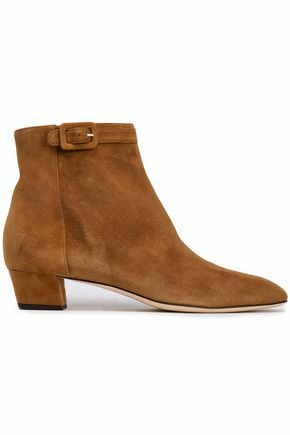 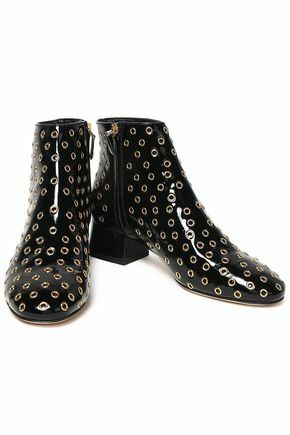 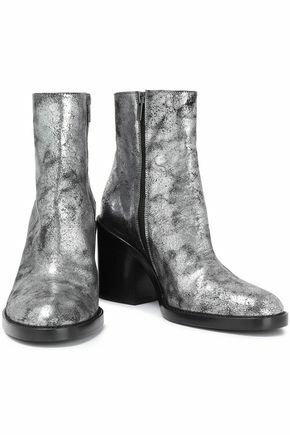 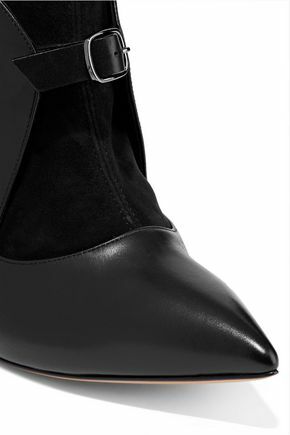 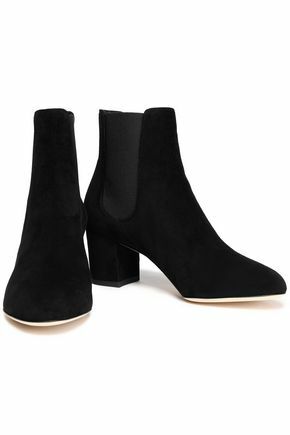 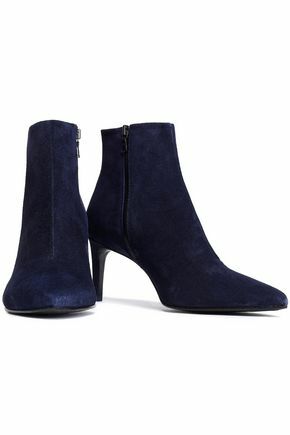 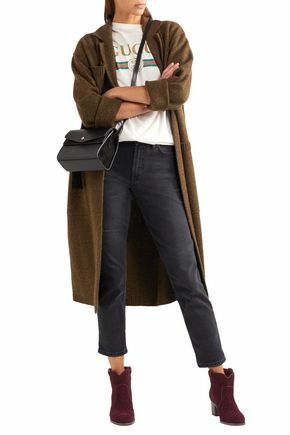 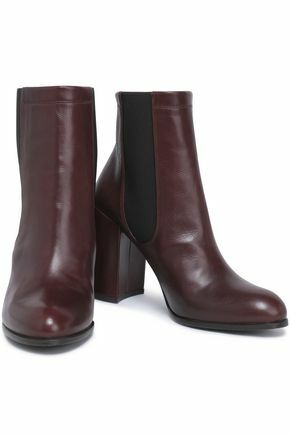 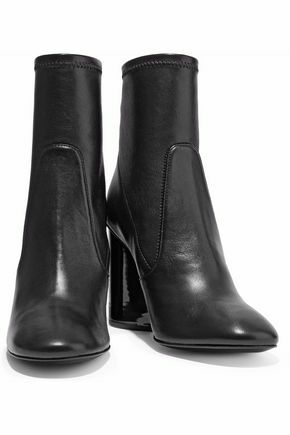 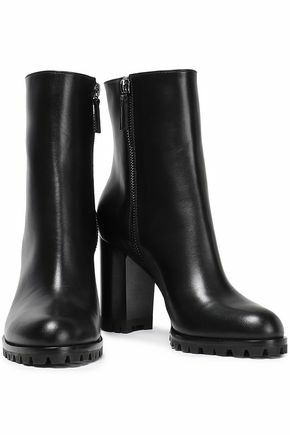 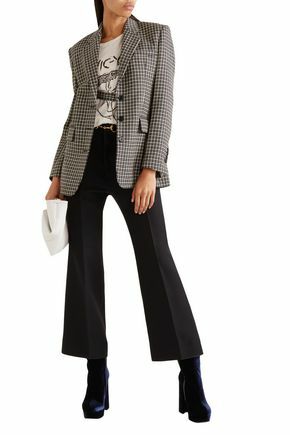 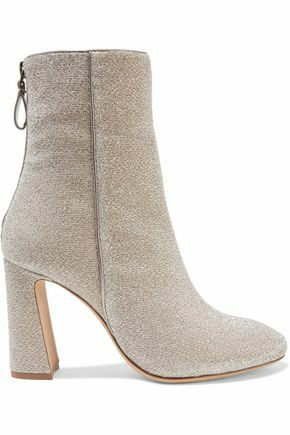 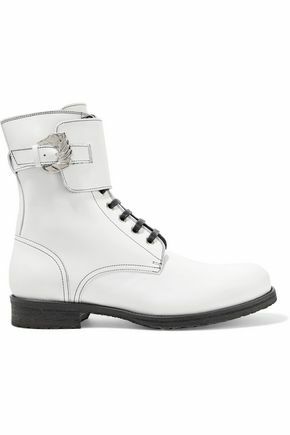 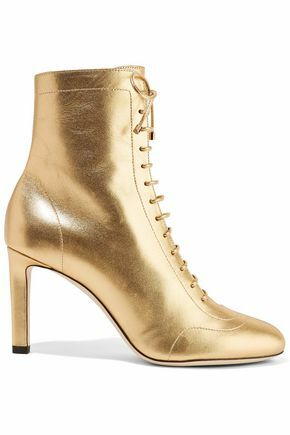 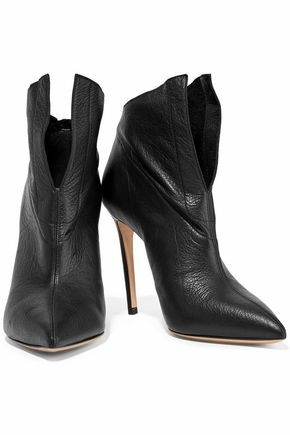 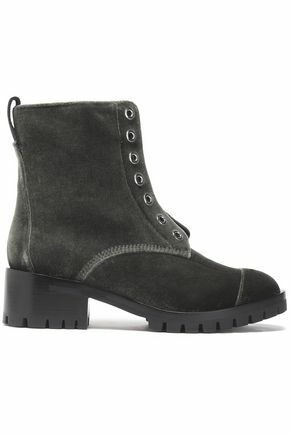 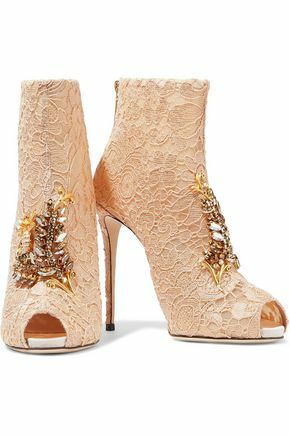 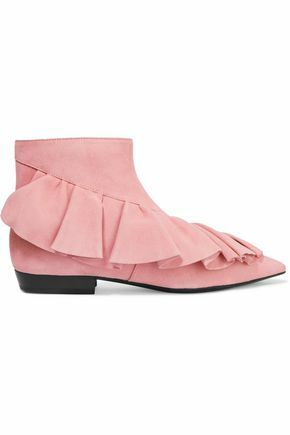 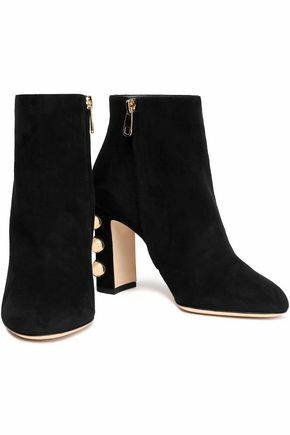 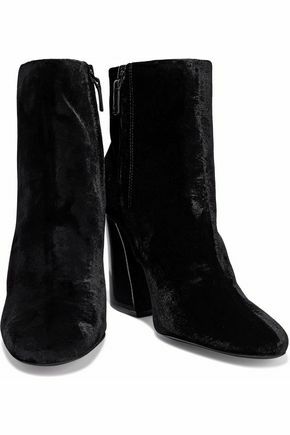 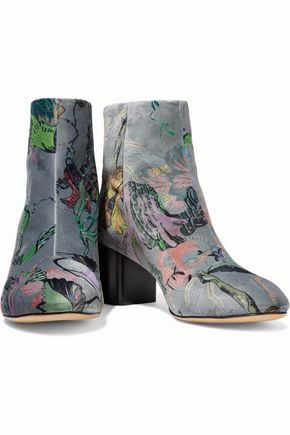 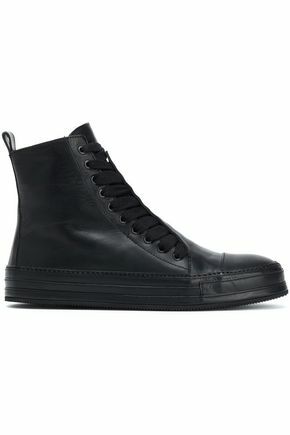 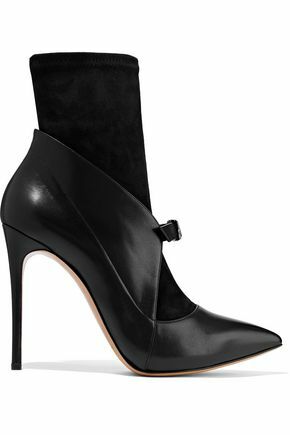 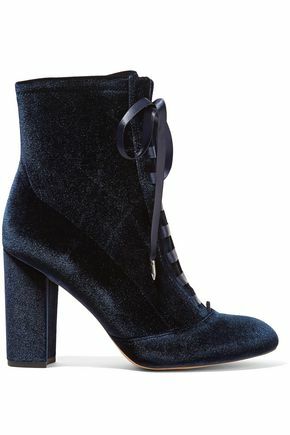 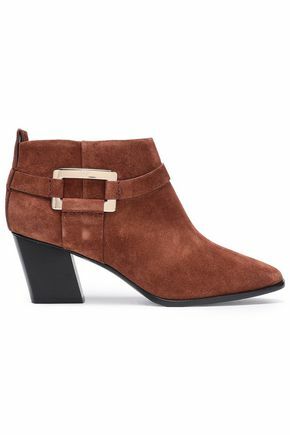 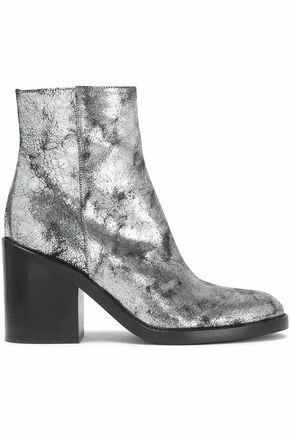 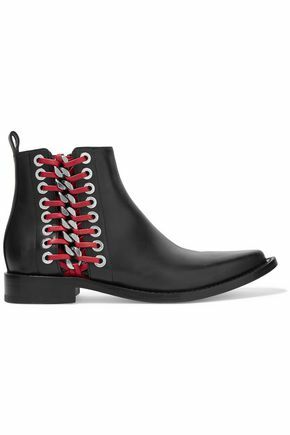 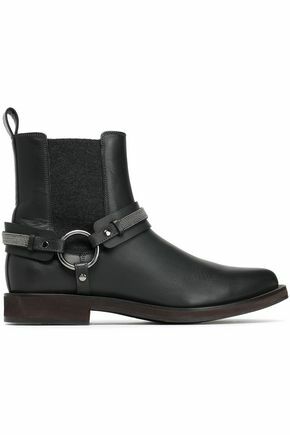 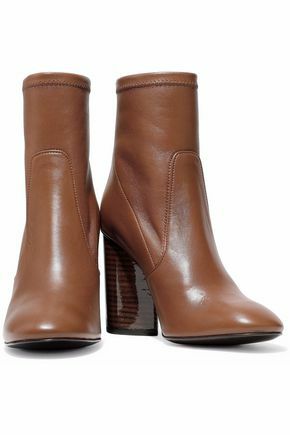 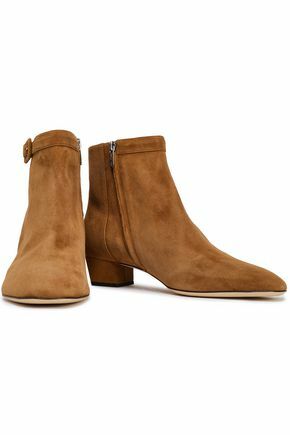 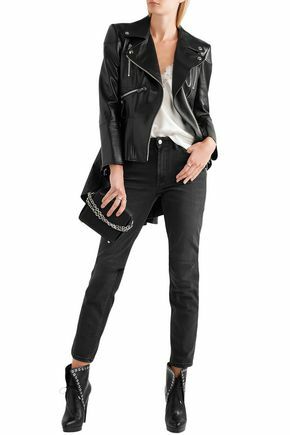 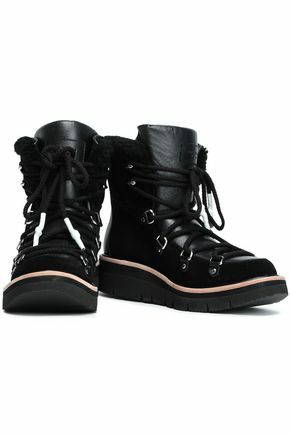 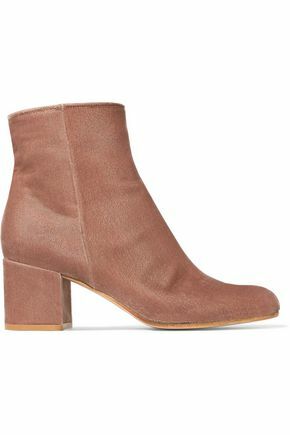 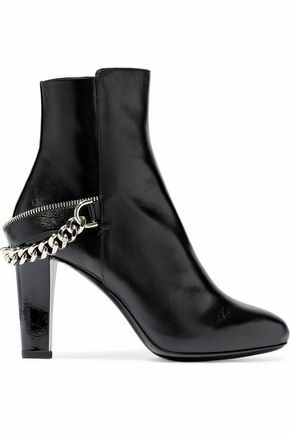 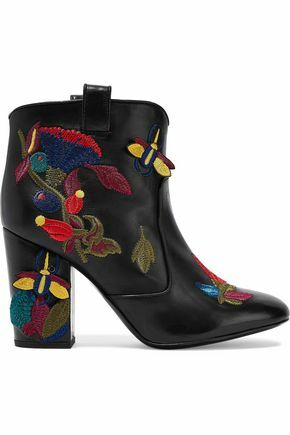 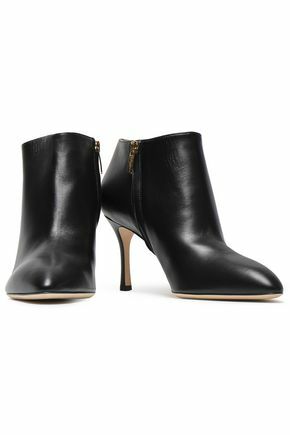 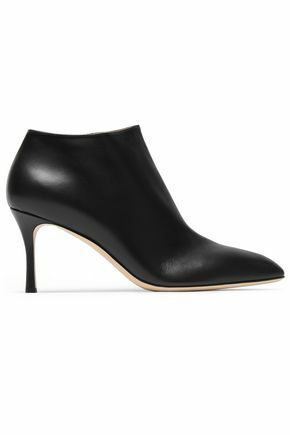 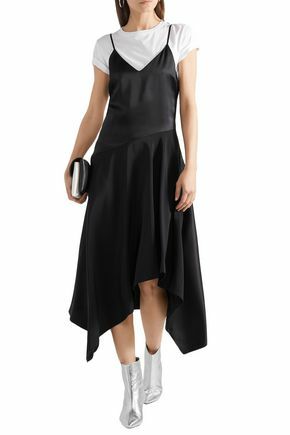 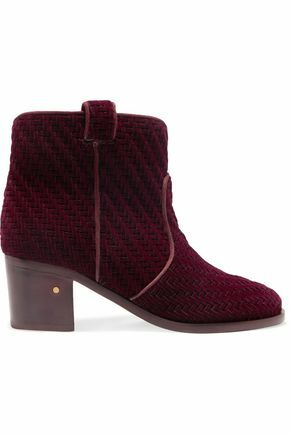 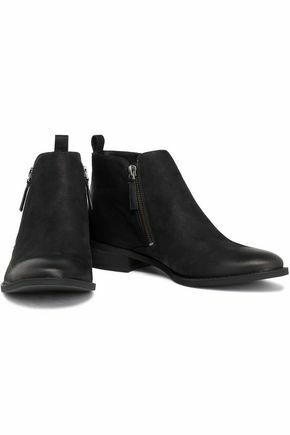 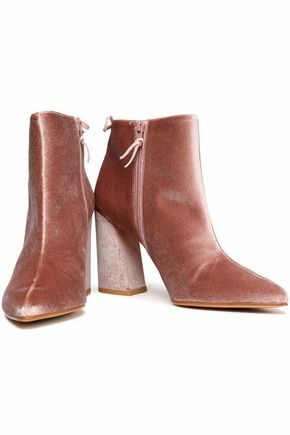 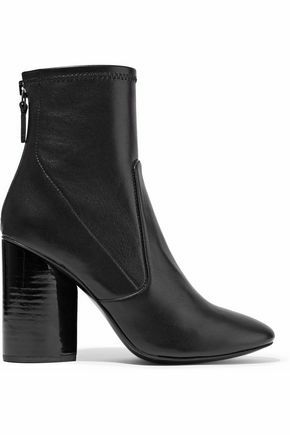 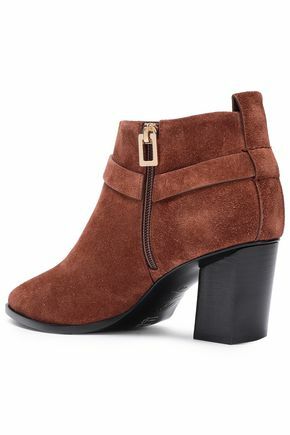 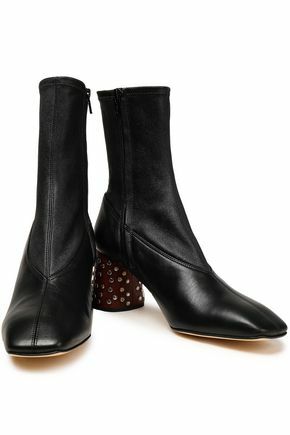 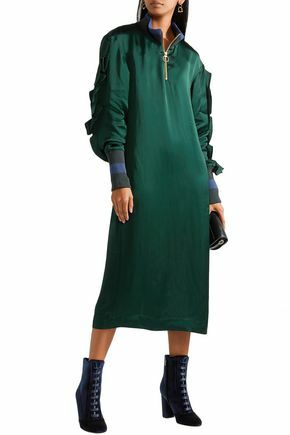 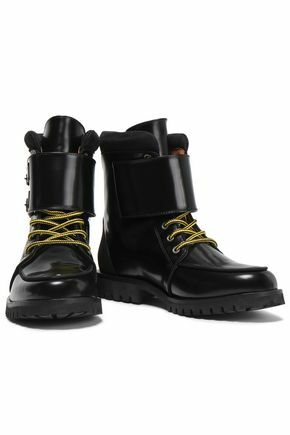 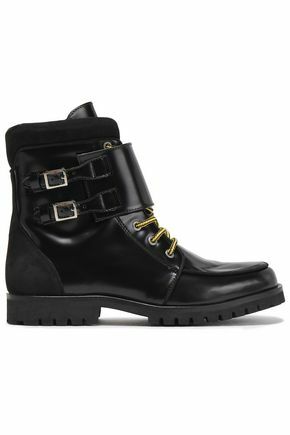 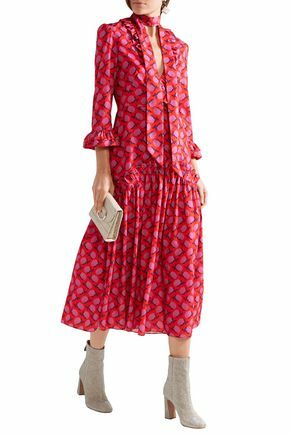 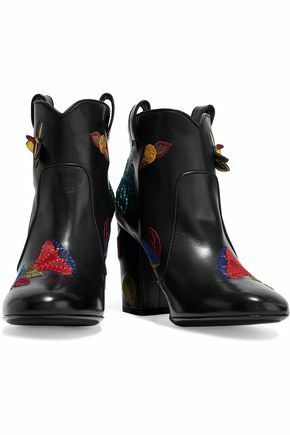 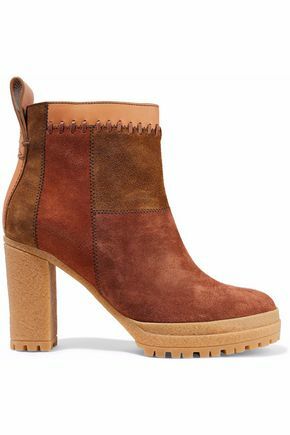 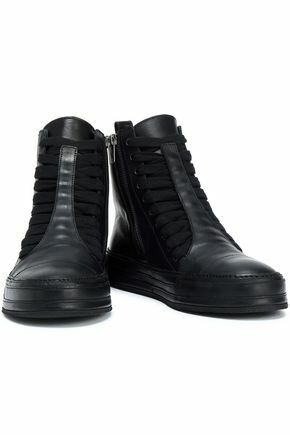 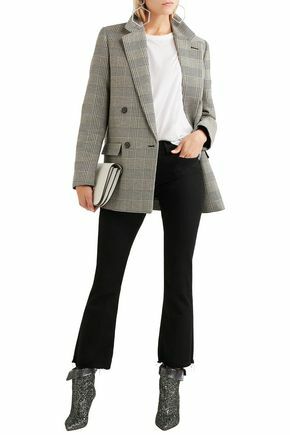 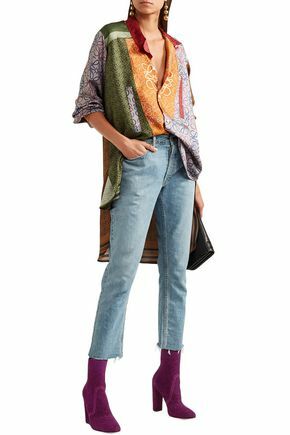 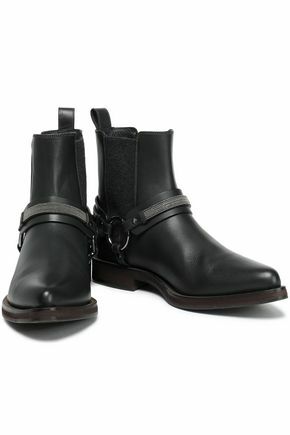 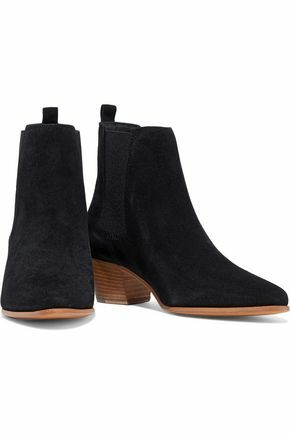 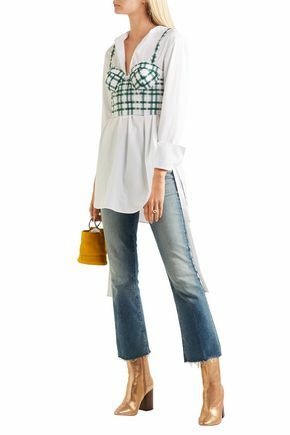 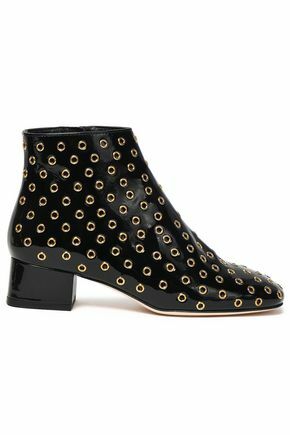 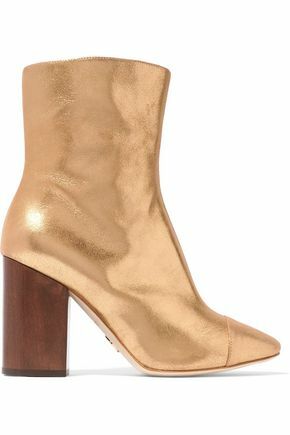 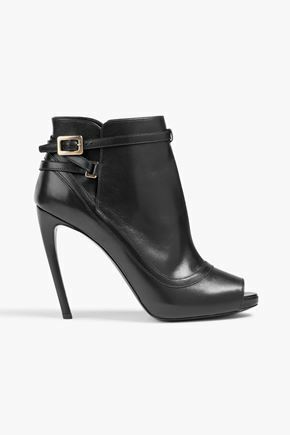 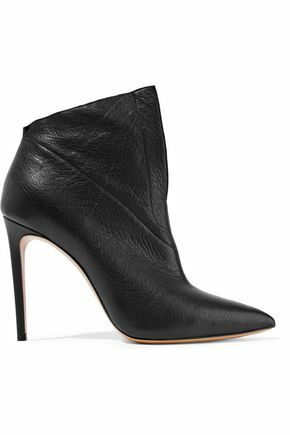 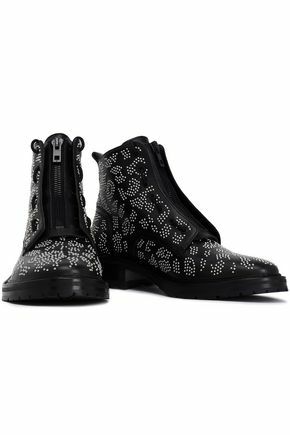 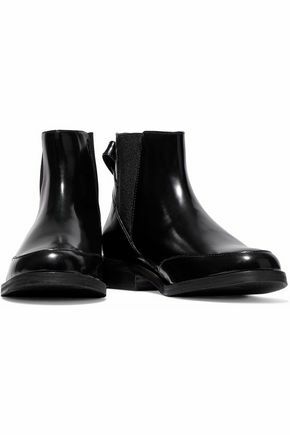 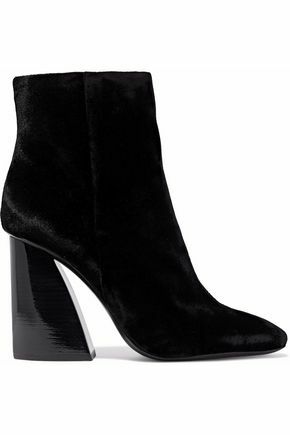 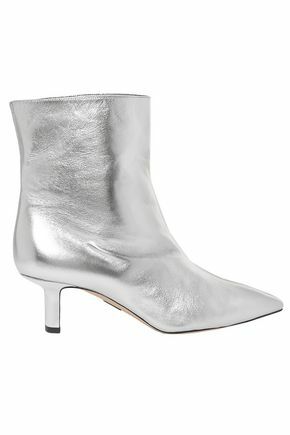 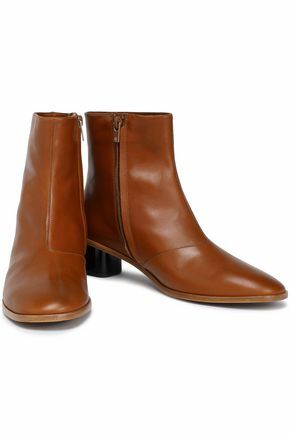 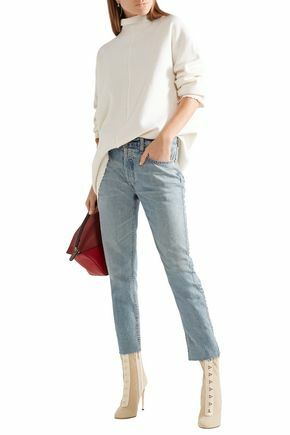 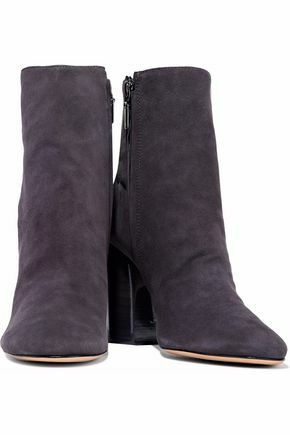 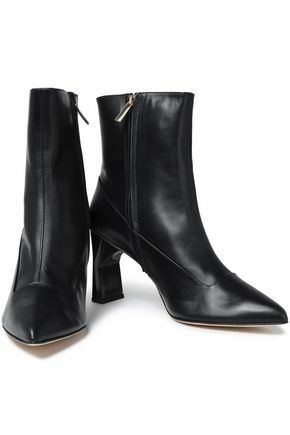 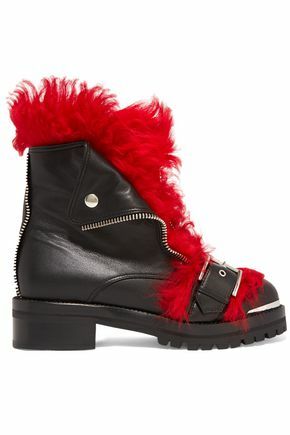 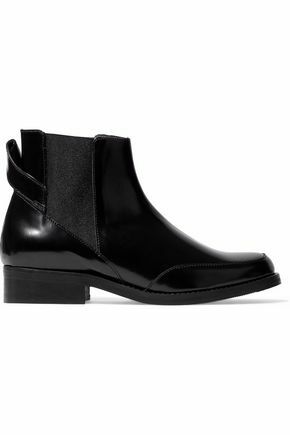 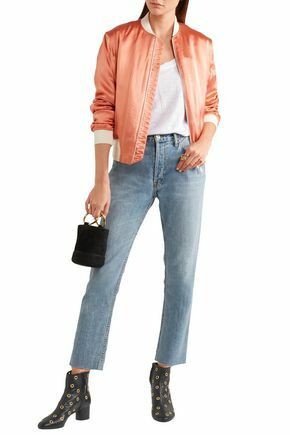 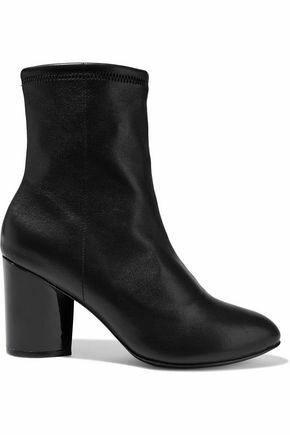 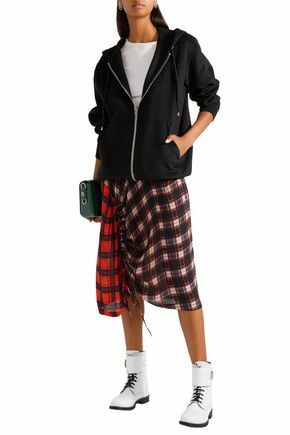 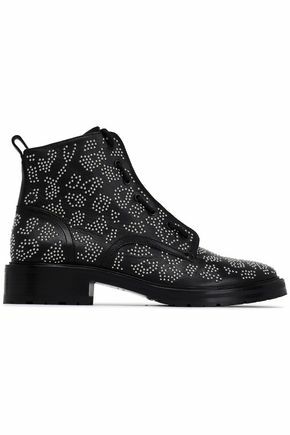 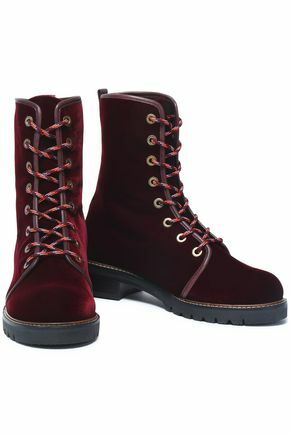 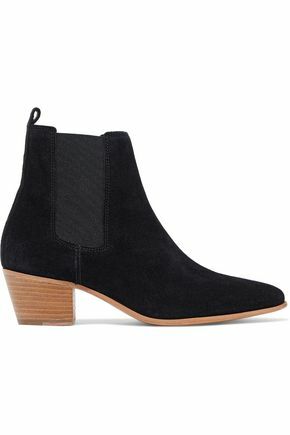 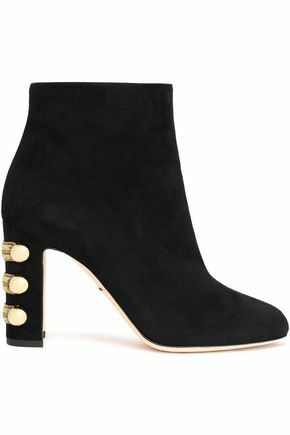 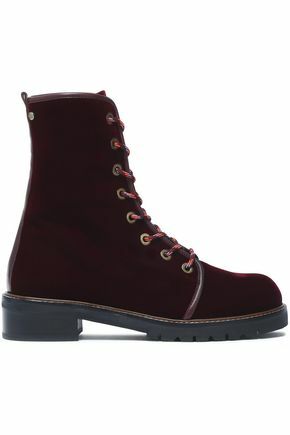 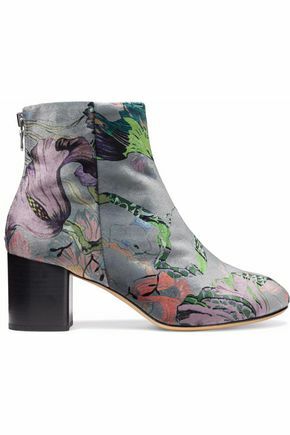 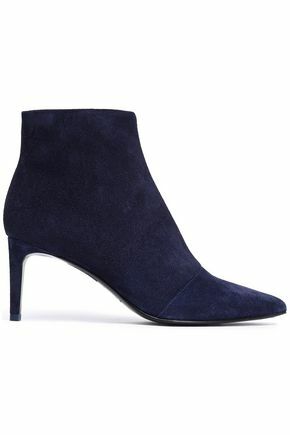 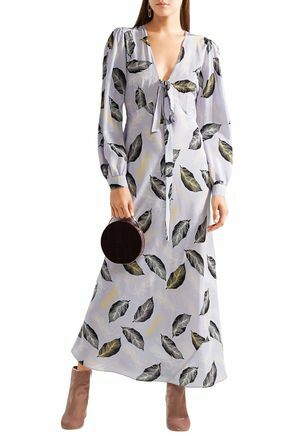 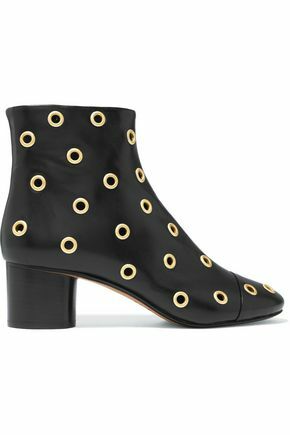 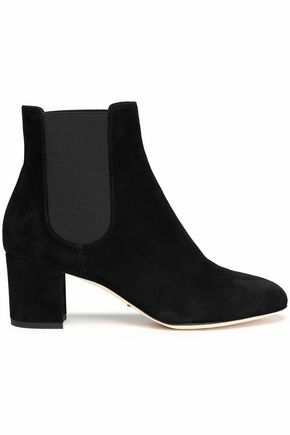 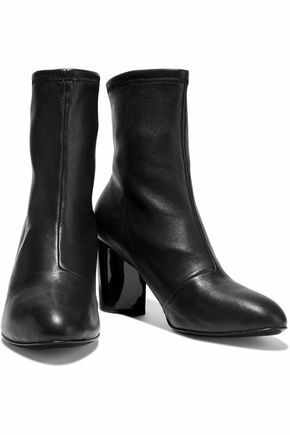 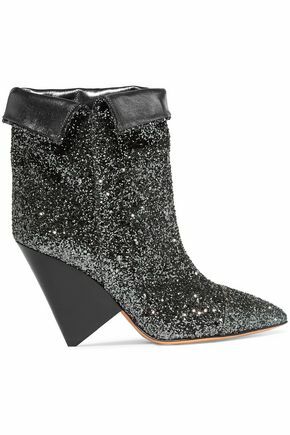 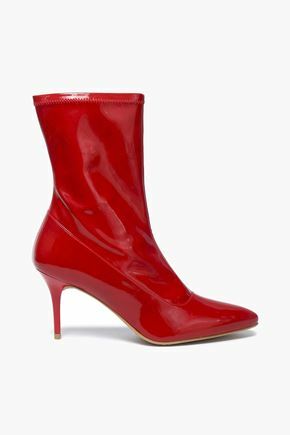 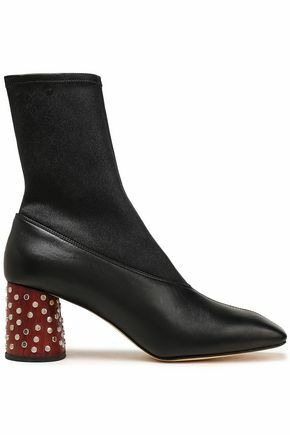 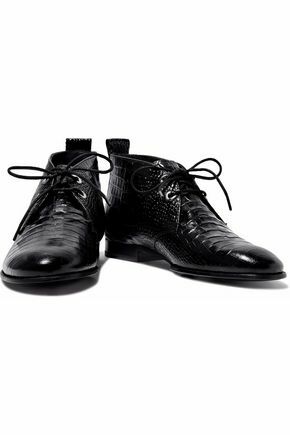 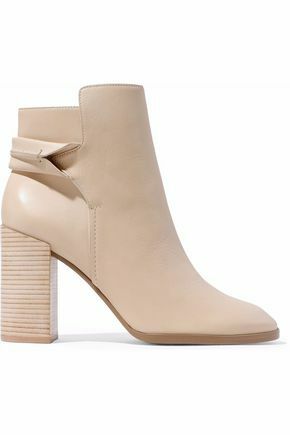 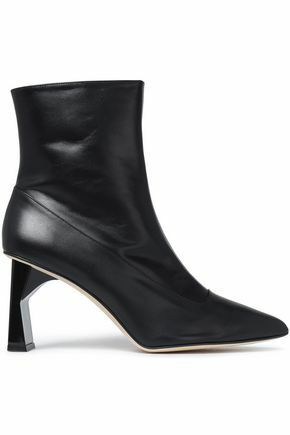 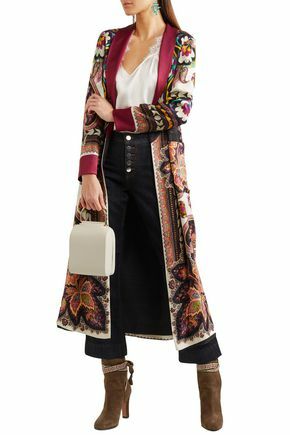 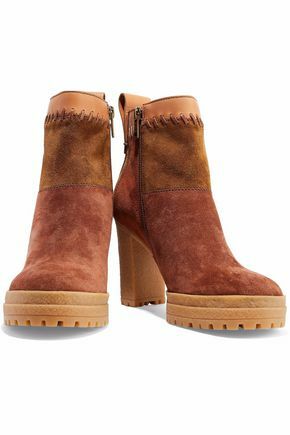 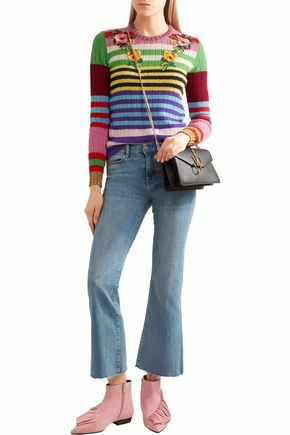 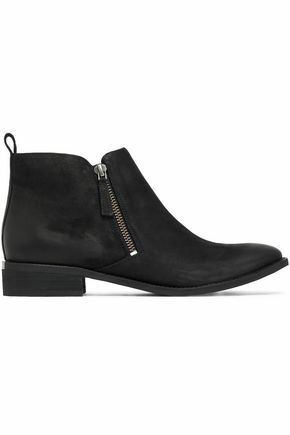 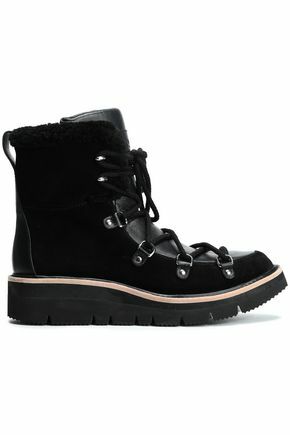 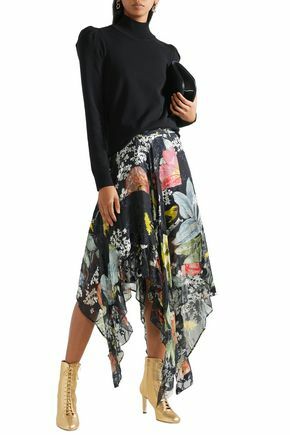 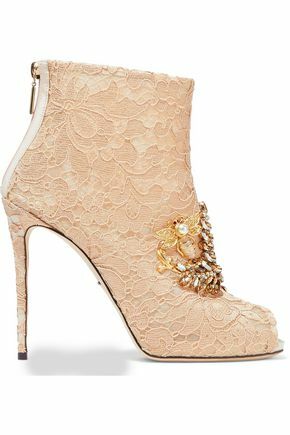 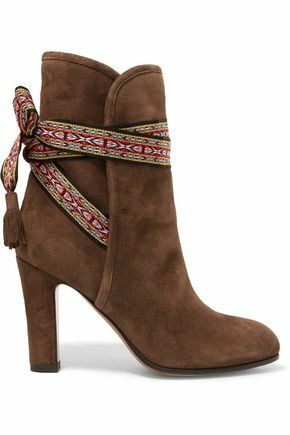 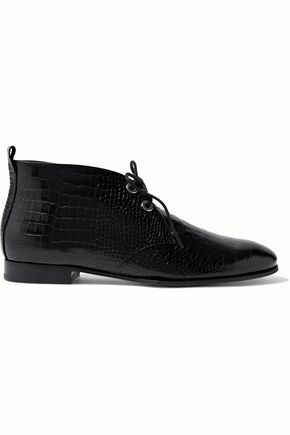 Invest in ankle boots by Jimmy Choo, Chloé and more. 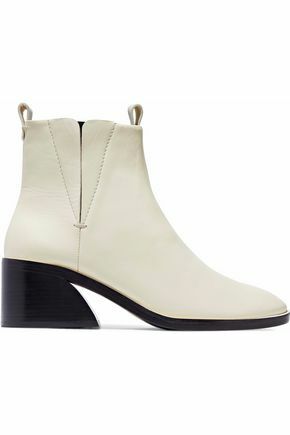 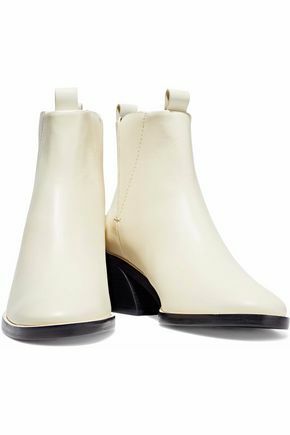 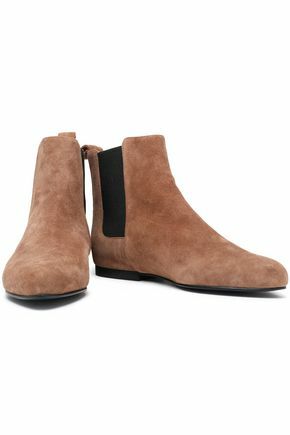 Choose from unbeatable classics in Chelsea boot styles in quality leathers and suedes, or be daring in whites, metallics or velvet styles. 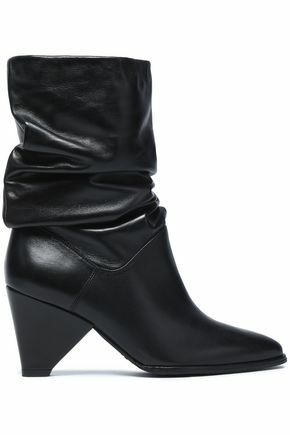 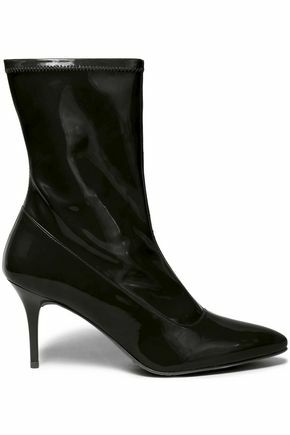 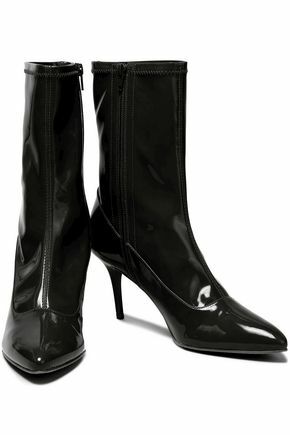 If you wanted to elevate your look further, take a look at our collection of knee-high or heeled boots.